Door closers may not define an interior design, but their clear impact on safety and aesthetics should convince architects to think twice before specifying them. Samuel Heath comments. 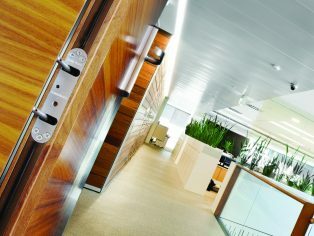 Despite being essential safety features, door closers are rarely of the highest priority to architects when considering interior fittings. However, the specification of these devices can have a significant effect on the appearance and ambience of a place and its occupants’ comfort. Key to the selection process is to ensure the door closer meets the performance requirements stipulated by legislation, building documents and published standards. Fire resistance and accessibility, for example, are paramount. As a minimum, door closers should carry the CE mark denoting their suitability for use on fire resistant door sets. In addition, to ensure accessibility, these devices should aid compliance with the requirements of Approved Document M (AD M) of the Building Regulations in England and Wales (Section 4 in Scotland and Part R in Northern Ireland) and BS 8300. Beyond these key considerations, specifiers must also examine other factors which can have a direct bearing on the safety and well-being of the building’s occupants. 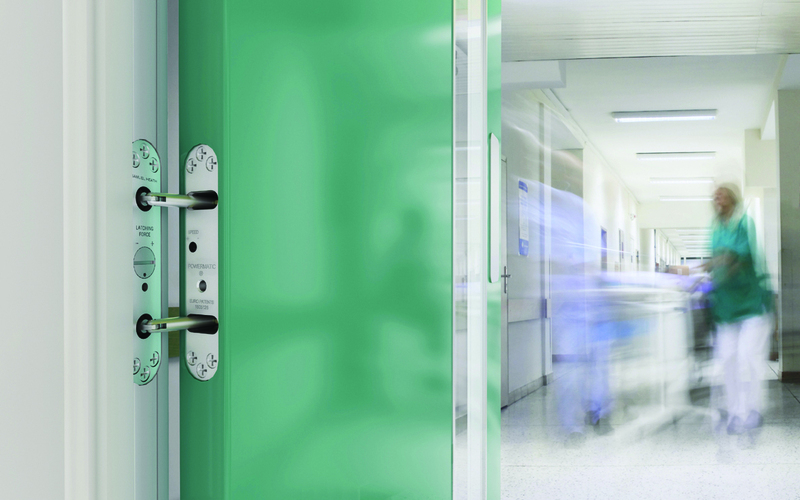 Poor product reliability or the practice of wedging fire doors open can lead to devastating consequences in the case of fire, so ensuring a door closer can perform its intended function at all times is of major importance. 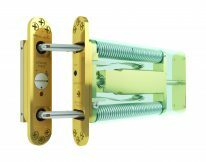 The failure of a door closer will inevitably cause the failure of an entire fire door to close and stop the spread of a blaze through a building in the event of fire. Quality of design and manufacture, alongside cycle testing of door closers, can provide some assurance of a product’s durability. Scheduling regular maintenance and monitoring offers further protection and control, but this can impose an undesirable burden on building managers. 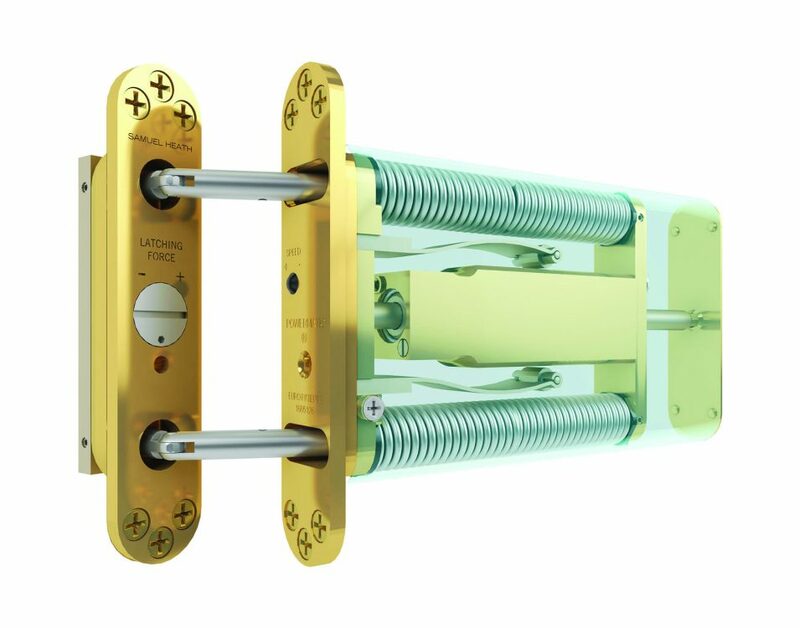 Opting for an alternative type of closers, such as concealed door closers, can be key for the long term as they are designed to be maintenance-free. with door closers. This too can have a detrimental effect on the fire doors’ overall performance or prevent them from closing altogether. In educational buildings and other public facilities, for example, the users’ duty of care may not be particularly high and such risks are significant. Surface-mounted door closers, with their visible control boxes and mechanical arms can become a target for pranksters, whereas concealed door closers, particularly jamb-mounted models, virtually eliminate such a risk. Controlled, concealed door closers are invisible when the door is closed and have very few visible parts when it is open, thereby reducing the likelihood of damage through vandalism. Another element of safety and risk reduction that is probably not given special consideration beyond specialist facilities, is the risk of a door closer being used as a point of ligature. While this may be a sensitive and uncomfortable subject, the risk should be recognised, perhaps particularly in educational learning and accommodation facilities. Full anti-ligature measures would be excessive in most scenarios and it would be enough to instead specify certain types of concealed door closers that can offer a useful alternative to their surface-mounted counterparts. Great looking interiors are not the sole preserve of the designer who wishes to create places unencumbered by unattractive mechanical devices. Many health and care professionals recognise the contribution that more homely, less institutionalised interiors can make towards the well-being and recovery of mental health patients or those in other care facilities. 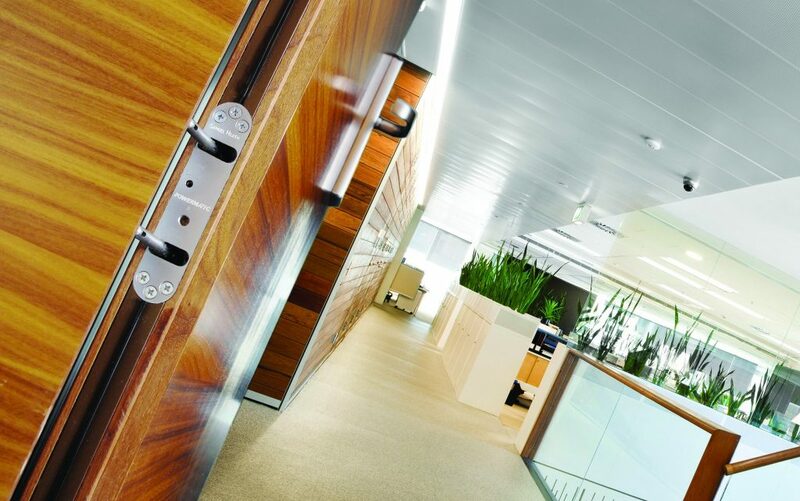 Surface- mounted door closers can create interiors with a functional ambience whereas a totally concealed door closer can help foster a more therapeutic and comfortable environment. Ultimately, the choice of the right type of door closers for any application lies in the product’s compliance with relevant performance fire safety and accessibility requirements. Once this criteria has been satisfied, other factors, which can enhance the interior aesthetics as well as the safety, comfort and well-being of the building users, should be taken into consideration.